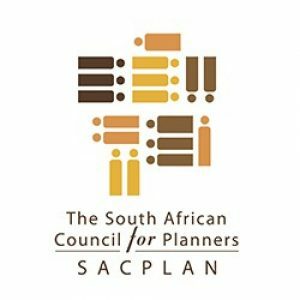 The South African Council for Planners (SACPLAN) is the statutory Council established in terms of the Planning Profession Act, 2002 to regulate the Planning Profession. SACPLAN’s Vision is to be a pioneer of the founding spirit of innovation in facilitating sustainable and inclusive development in the planning profession of the country. SACPLAN is mandated to register Planning professionals, accredit Planning Schools, determine a framework for the provision of continuing education and training, making Rules and Regulations for the profession, maintaining a high standard of professional conduct and integrity.